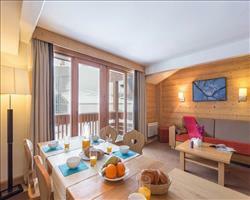 There are 28 holidays to Courchevel for 2 adults, 0 child and 0 infant on 28 December 2019. 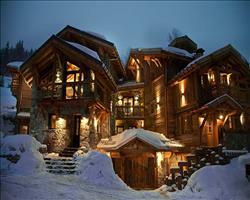 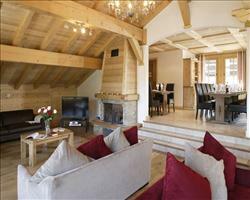 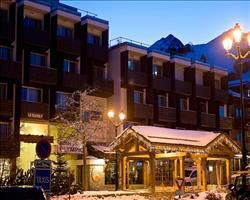 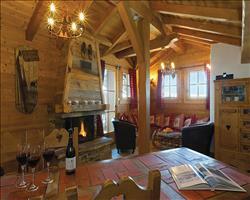 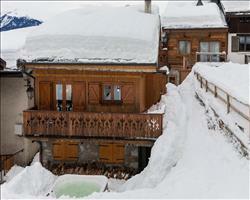 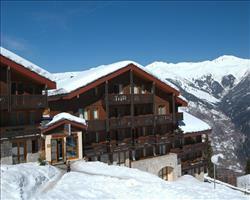 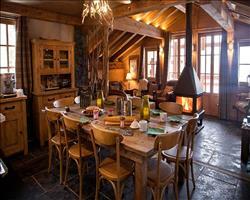 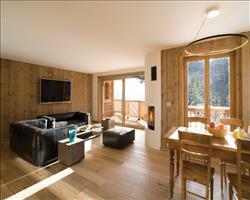 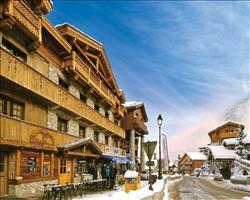 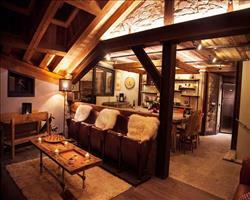 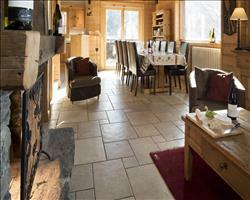 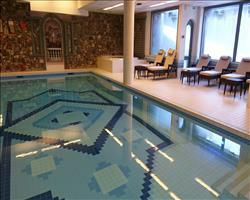 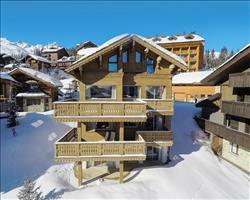 See in the New Year in style on a Courchevel ski holiday. 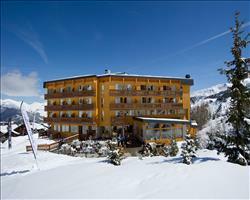 If you like to join the masses, head to the centre of 1850 where there’s a spectacular ski show, DJ’s, dancing and lots of fireworks. 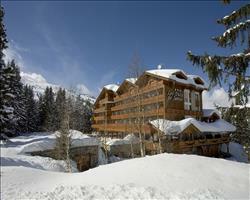 Courchevel’s extensive restaurant scene offer excellent New Year’s Eve dining from family friendly pizzerias to Michelin starred establishments. 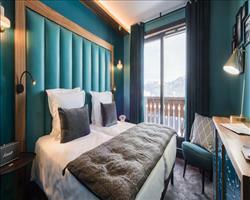 You’ll find New Year’s parties in all of Courchevel’s après ski venues – get on the guest list for Les Caves 1850 for a chic nightclub scene or if you’re staying in 1650, Le Bubble Bar has some great New Year’s celebrations. 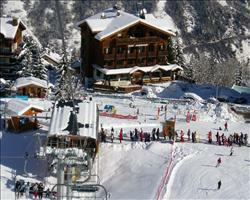 Courchevel has an impressive ski area with 150km of runs for beginner and more advanced skiers. 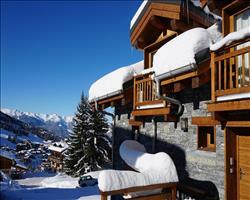 New Year skiing doesn’t get much better than the 3 Valleys and with easy access to this immense 600km ski area, Courchevel is great. 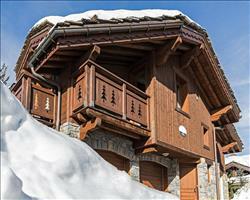 Thanks to lots of north facing terrain and a connection to snow sure Val Thorens, you’ll be able to find some amazing snow to set your year off to the best possible start! 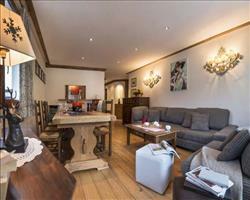 Whether you toast the New Year in one of Courchevel’s chic lounge bars or nightclubs or prefer to get accommodation with sole occupancy and plan your own celebrations, a ski holiday in Courchevel is an amazing way to see in the New Year. 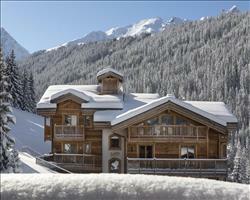 We’re not the only ones who love Courchevel over the New Year – New Year’s ski holidays in Courchevel are really popular so make sure to book yours as soon as possible! 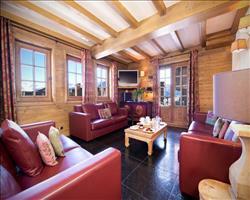 Select your preferred airport below and browse our New Year’s ski deals for catered ski chalets, Courchevel hotels and apartments.